It started with a song: Swedish House Mafia’s Don’t You Worry Child. 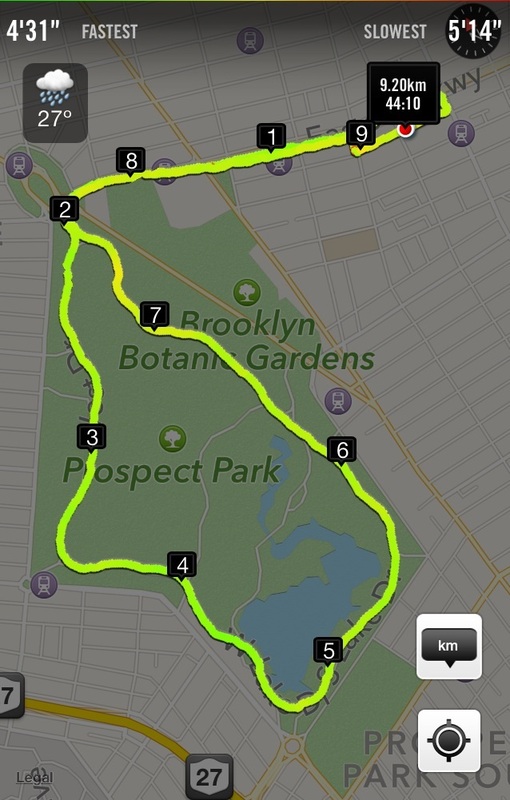 Not my usual jam, but my iPhone was on shuffle, and tuned to my Running Playlist after an unconvincing 9km jog around Prospect Park this evening. In the rain, no less. Humph. I downloaded the song the day before I ran my first half-marathon in September last year. I needed a playlist, and Robbie William’s Greatest Hits wasn’t going to cut it – – although Millennium and Bodies made it on. Naturally. Alas, there was no place for Feel, my patented Favorite Song of All Time. Still waiting for the right remix. It’ll come, I’m telling you; it’ll come. Anyway, September 21, 2013: the day I ran my first half-marathon with best mate, Aveek. It started at Milsons Point and headed right over the Sydney Harbor Bridge. And I mean, right over. As in, they halt traffic and let the runners have their away. Amazing! See? And that song – – Don’t You Worry Child – – started playing as I had this iconic view of Sydney, in all its morning glory. So naturally, that sticks in my head, and resonates, and reminds me of home. But more than that, the song reminds me of the night before, when Aveek and I stayed at a random backpackers hostel about a kilometer from the half-marathon starting point. There was the usual banter, you know, mate-to-mate chat. We went to bed early; had to be up at 5am, after all. Nothing of note happened. I didn’t reveal my deepest, darkest secret to Aveek. He did not reveal his. But for some reason, tonight, when I was running, and that song came on, my mind shifted back to that night. And of the afternoon after the run; sharing a 9am beer at the Sydney Opera House, exhausted as heck, and hungry. Man, we were hungry. And that leads to other memories. Other runs, around home, my daily ritual; coming home, running more or less the same route, six nights a week. My second half marathon around Homebush; eating Chinese food the night before, with my parents. A mistake, let me tell you. 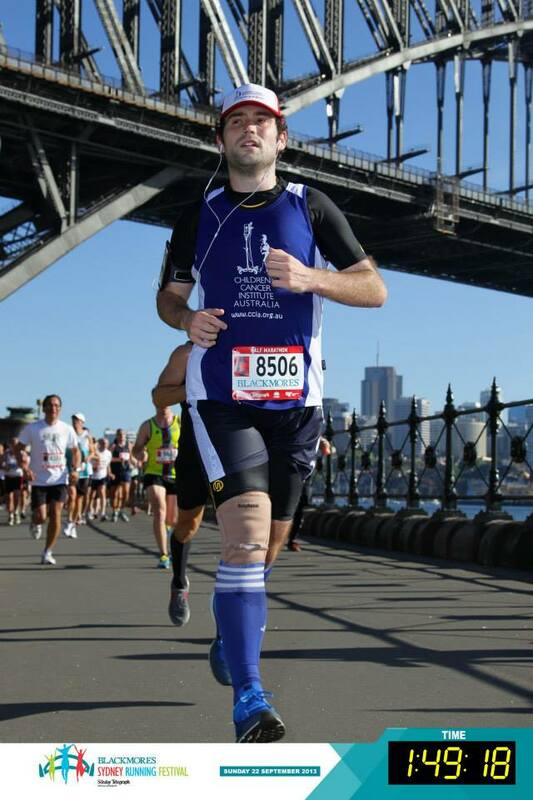 And an earlier memory, running the City2Surf in August, with a bunch of mates, and the beers and banter afterwards. Turns out one song is the key to unlocking the memories, and letting them flood. So, tonight I miss home. The memories are returning thick and fast. But I’m in New York now. Time to make some new ones.